Dystonia: Abnormal muscle tone characterized by prolonged muscle contractions. RV is 53 y/o patient with a 1.5 year history of left neck and shoulder pain which is constant in duration, 5/10 in severity, nonprogressive in nature localized exclusively on the left. Pain is throbbing in character, aggravated by extension and rotation to the right. Patient has no significant past medical or surgical history and denies any trauma. Patient had involuntary muscle contractions which pulled her head to the left making walking straight, operating a car and sleeping difficult. Treatment to date included chiropractic care, neurologic, orthopedic and physical medicine consultations. The orthopedic surgeon diagnosed a tear in shoulder and recommended surgery. The neurologist injected Botox repeatedly on both sides of her neck which resulted in head and neck weakness precipitating nausea. 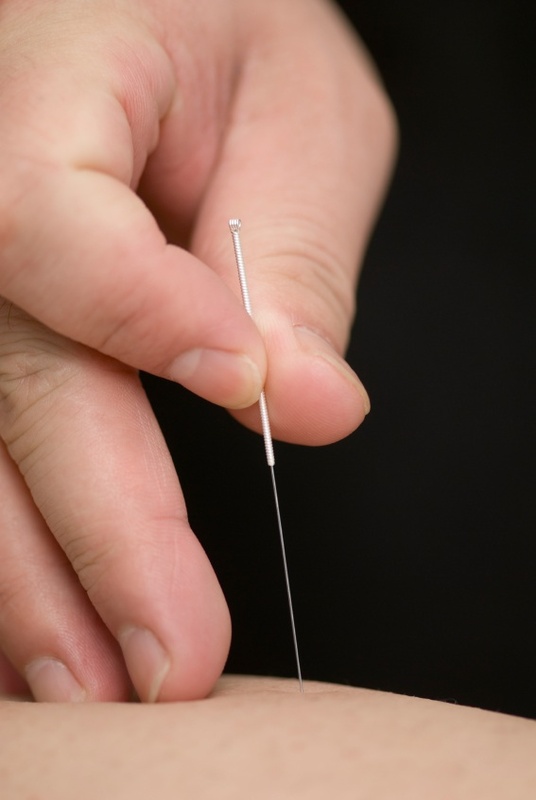 Facet injections provided no significant relief. 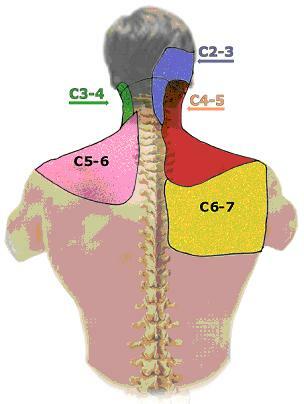 MRI of the brain, cervical and thoracic spine were all normal except mild degenerative changes at C5/6. Physical examination was significant: left rotation of head, downward gaze , left shoulder and neck was tender to the touch with multiple muscle nodules. 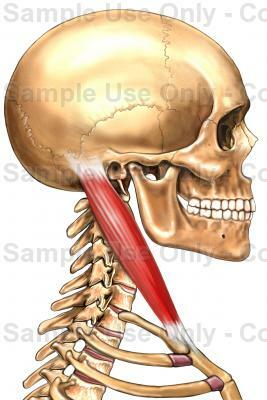 Most striking was her right sternocleidomastoid muscle (SCM) which was contracted, thick and very painful. Cervical Dystonia is a movement disorder in which sustained muscle contractions cause abnormal postures. 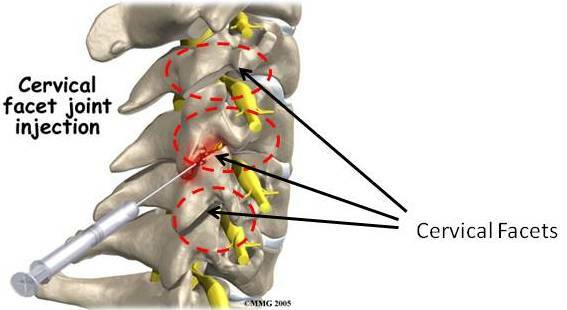 Insertion of several small needles (IMS) into the right SCM provided the patient with complete resolution of her left sided neck and shoulder pain along with a significant reduction in her involuntary head rotation. Understanding the complexity of the musculoskeltal system is essential. It was contraction of her RIGHT SCM which led to the left head rotation and stretch of left shoulder and neck muscles. Injection of the left side, the side where the pain was would only have increased her head rotation and pain. The Centeno-Schultz Clinic is committed to the highest level of diagnostic and regenerative medicine.